After two months of work, here’s my first track for MXS. This is a private supercross track of the Spanish team “Honda RPM”. -Decals: Checkerz, Motoboss and DJ. And special thanks to Pablius for testing and giving advice. Also to DJ, Haqqvist, Poidog808, JLV, ddmx…. For their tutorials. The track is open so that everyone can take whatever they want. Just be sure to give credit to the creators. Hope you like it! Tell me what you think. PS: If I forgot someone to thank…. I’m sorry. could you post a media fire link please?? Dude this is awesome one of the best tracks in mxs yet. BraydenKTM wrote: could you post a media fire link please?? nice track!! very fun private sx!! as i see you are close to barcelona, the track of san celoni will be nice!! 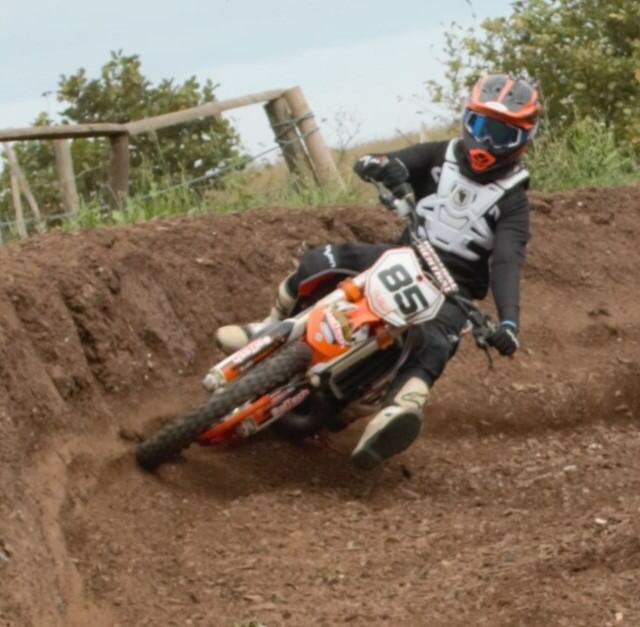 i often ride there and this track is so nice!! Incredible Rafagas, I still saying until I get tired. Cuando mas lo vas probando mas bueno es. liked it a lot!! For me is perfect like that! The link isn't working for me. Could you upload it somewhere else? About making replicas.... I don't know, I have three options but I won't work on them in the near future. Now I have another project in my mind. rafagas wrote: About making replicas.... I don't know, I have three options but I won't work on them in the near future. Now I have another project in my mind.